The health and safety of our employees is a core focus at B+T Group. Our goal is to be continuously improving and keeping safety at the forefront of everything that we do — no matter what role you have at B+T Group. But where safety really becomes important is in the field. 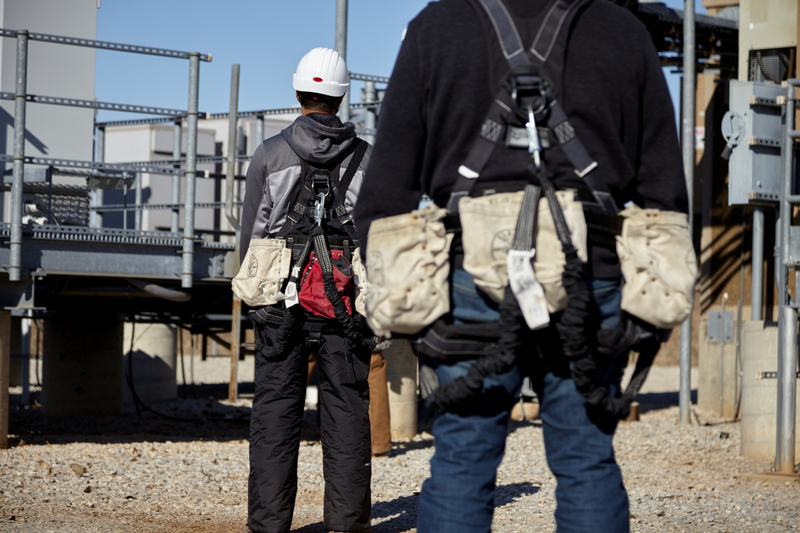 To go above and beyond industry standards, we have two training tower structures in our Muskogee, Okla., facility, and we require our tower climbers to go through extensive training for 2-3 weeks — including 40 hours on the tower — before they ever go into the field. 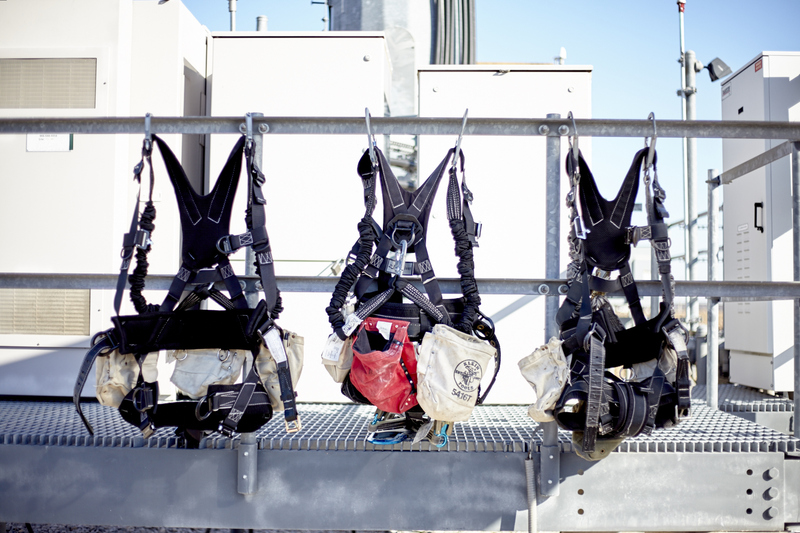 Over the past few years, we’ve trained more than 100 climbers in fall protection, radio frequency hazards, CPR and more, in addition to required OSHA training courses. 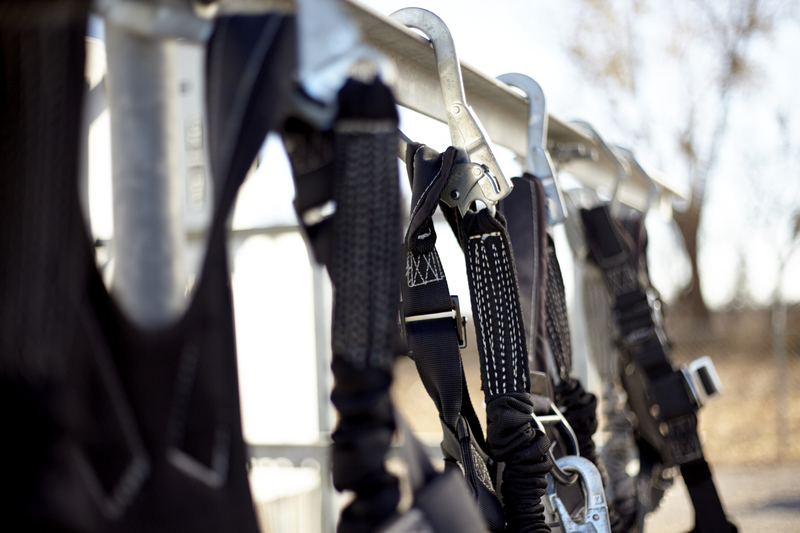 Our construction crew members are certified in rigging and trained in customized, job-specific tasks, and our office workers are required to take general safety training, too. People come first at B+T Group, and that’s one of the reasons our employees like coming to work every day. Everyone at B+T Group knows that our business exists to create and keep customers. We know economic opportunities don’t happen unless we provide value for others—and it’s better if that value is something only we offer. We always show up on time, do what we say we’re going to do and finish what we start.